THURSDAY, Oct. 6, 2016 (HealthDay News) -- Severe joint pain plagues an increasing number of aging, often arthritic Americans, a new report finds. 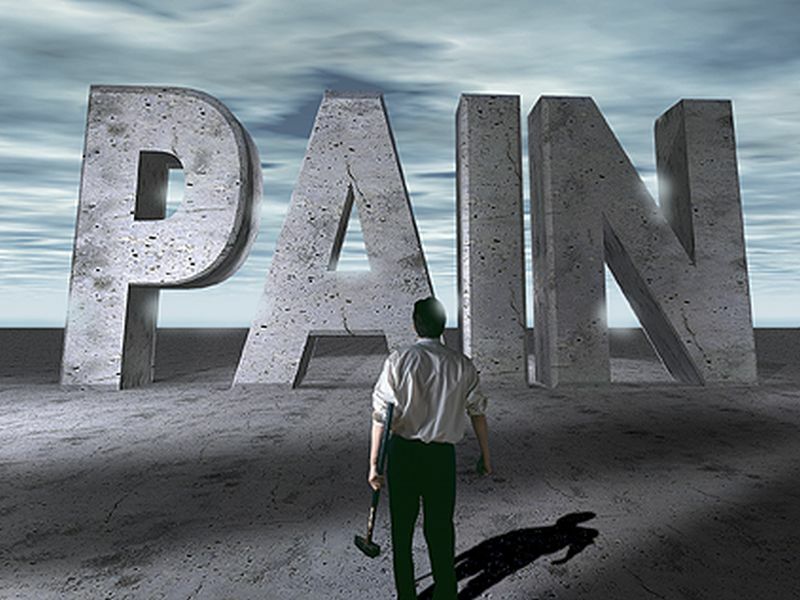 The CDC team defined "severe" joint pain as discomfort measuring 7 or more on a 1-to-10 score on a questionnaire, with 1 being no pain and 10 being "pain and aching as bad as it can be." The problem may only get worse, the researchers said, since much of this joint pain is linked to arthritis. One in every four people with arthritis in the new study rated his or her pain as "severe," and arthritis cases among Americans are expected to rise. In the United States, "arthritis affected an estimated 52.5 million [22.7 percent] adults in 2010-2012 and has been projected to affect 78.4 million adults by 2040," wrote the team led by CDC researcher Kamil Barbour. He and his colleagues tracked 2002-2014 data from the U.S. National Health Interview Survey. They found that by 2014, more than a quarter of all adults with arthritis -- 27.2 percent -- had severe joint pain, with rates especially high among blacks (42.3 percent) and Hispanics (35.8 percent). This level of discomfort "can limit a person's ability to perform basic functions and seriously compromise their quality of life," Barbour's team said. Among adults who said they were disabled or unable to work, severe joint pain was cited by nearly 46 percent and 52 percent, respectively. What can people facing this often disabling pain do? As the CDC researchers noted, painkillers such as acetaminophen and NSAID analgesics (which include ibuprofen and naproxen/Aleve) may help some. Stronger, prescription painkillers such as opioids are not recommended, however. "There is insufficient evidence for and serious risks associated with long-term use of opioid therapy to treat chronic pain," the researchers said, and opioid addiction remains at epidemic levels across the United States. There are other remedies available, Barbour's team stressed. "Low-impact physical activity [e.g., walking, biking and swimming] is a nonpharmacologic and underused way of reducing joint pain," the researchers said, and cognitive behavioral therapy [psychotherapy] may also help. The findings were reported in the Oct. 7 issue of the CDC's journal Morbidity and Mortality Weekly Report.